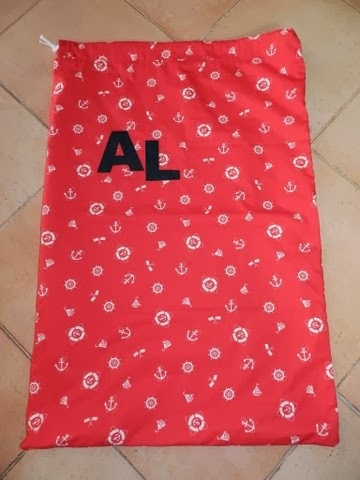 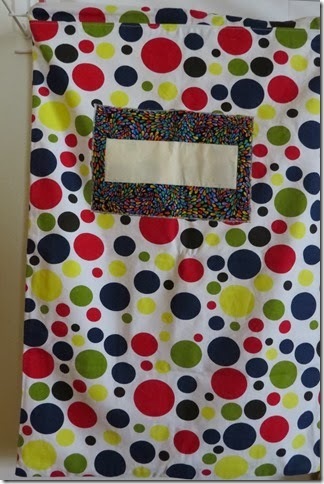 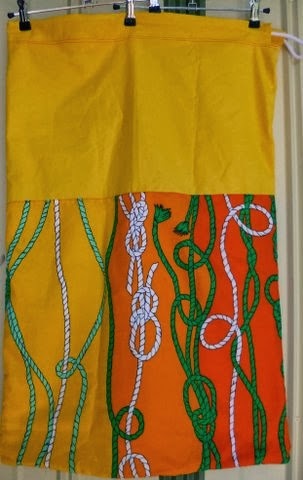 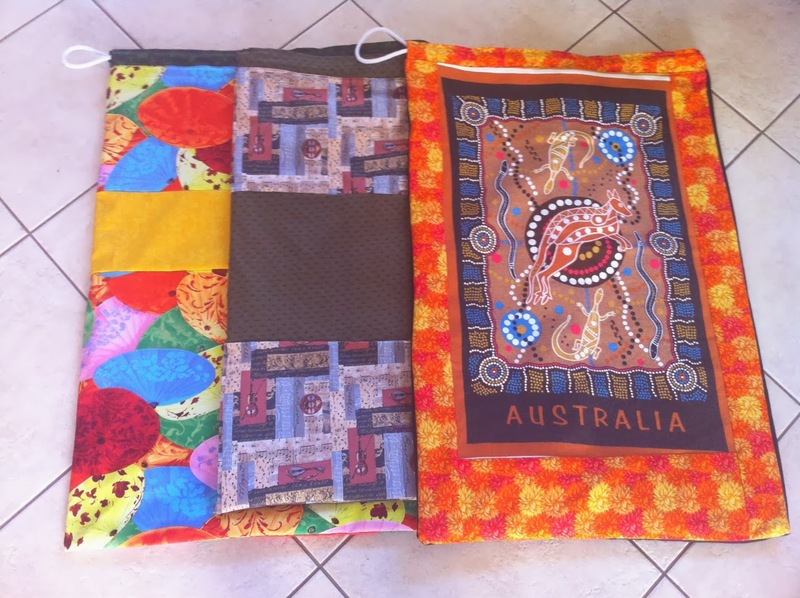 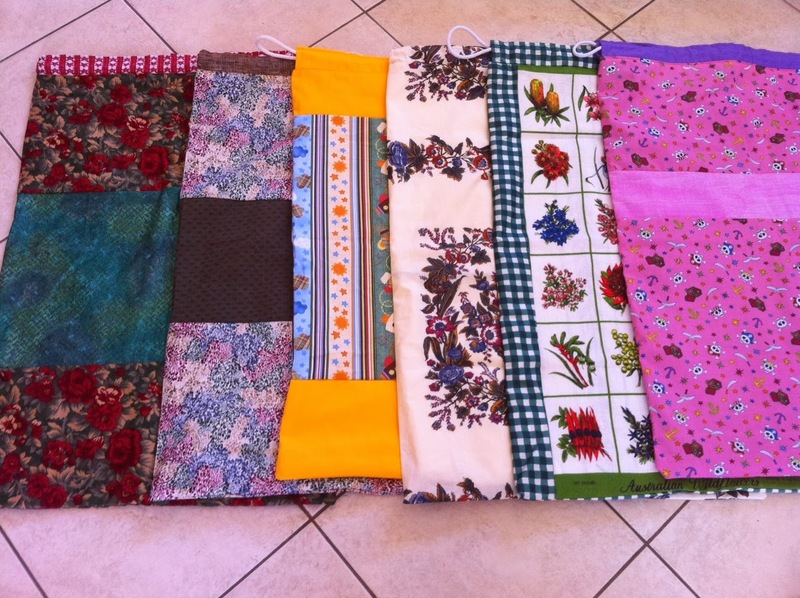 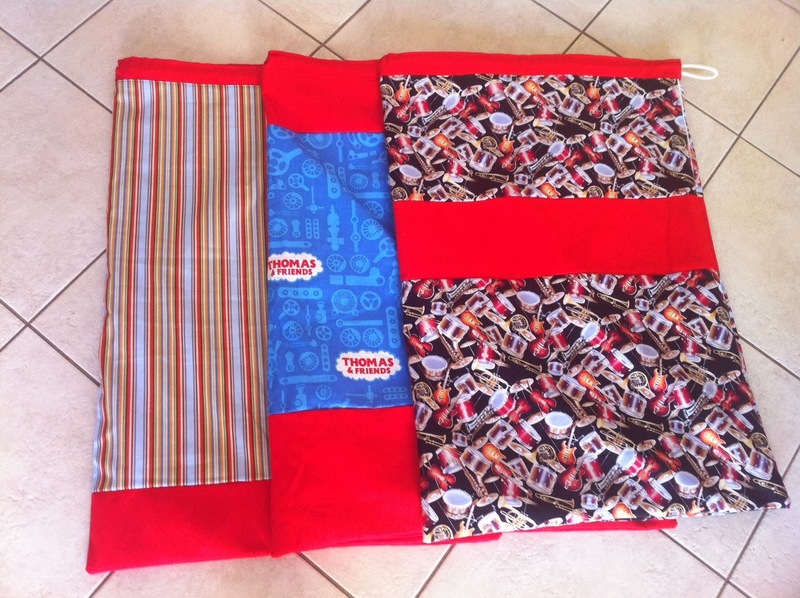 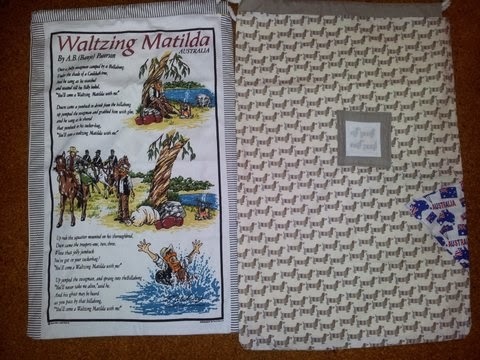 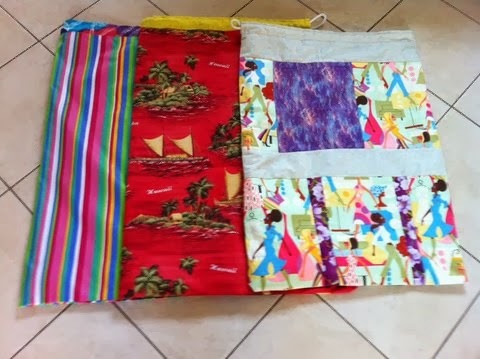 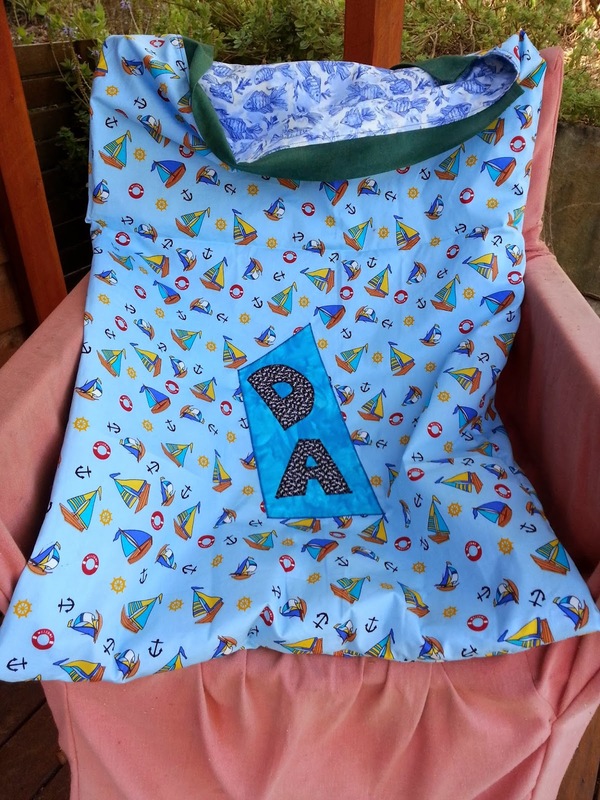 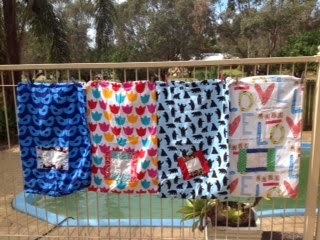 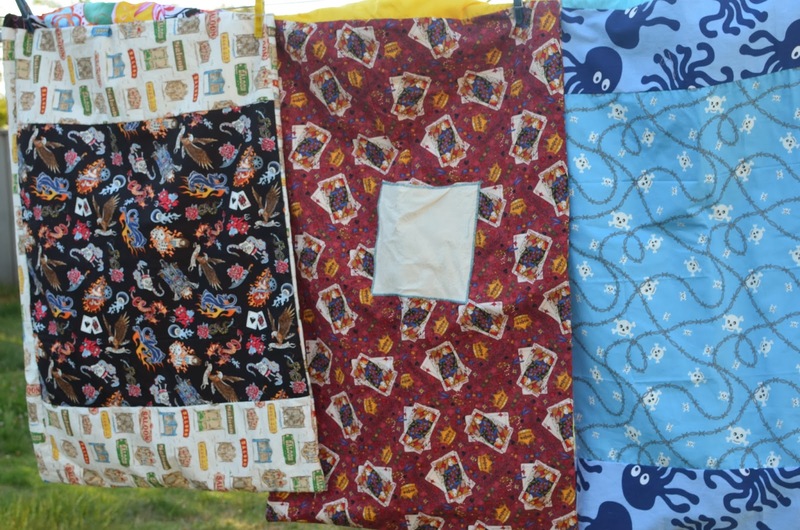 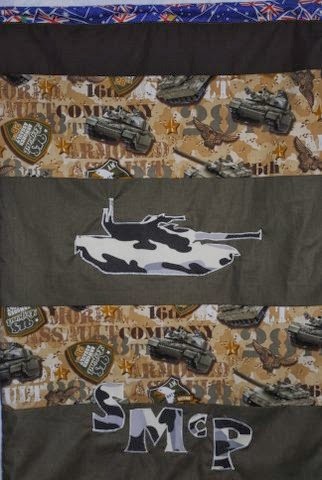 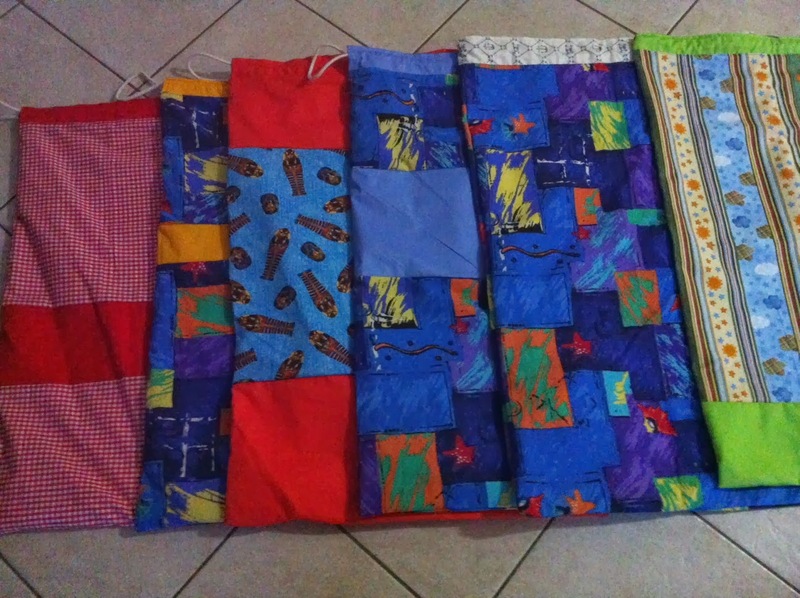 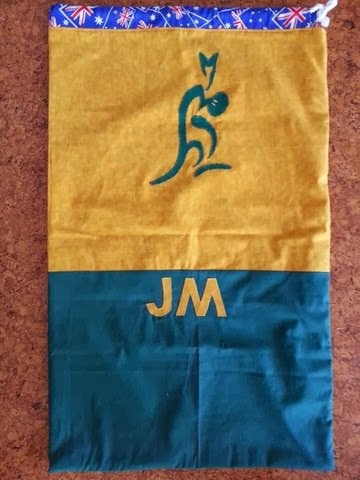 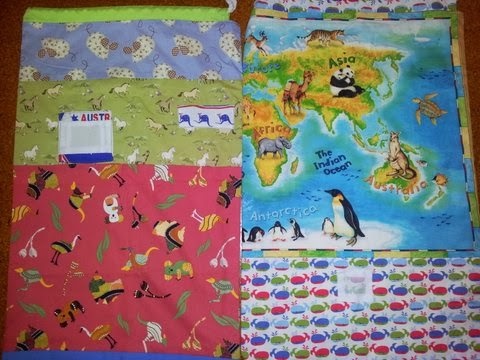 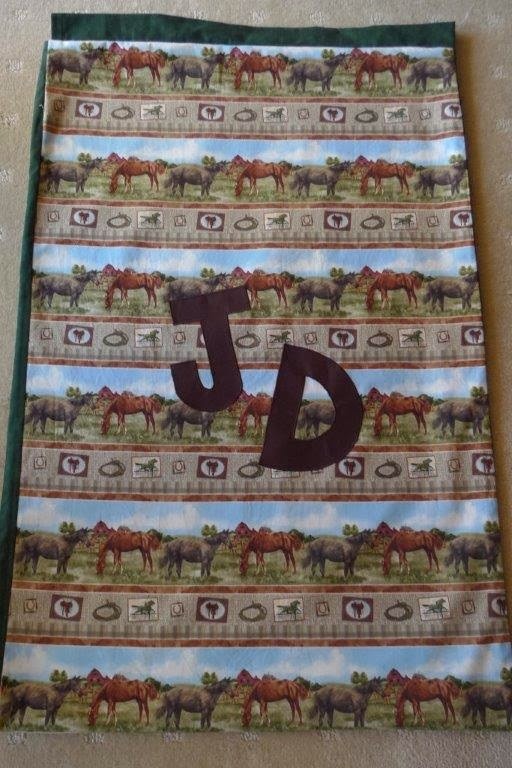 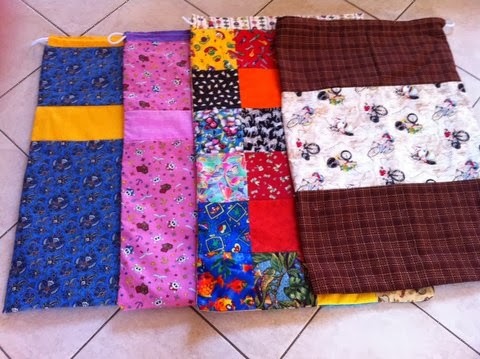 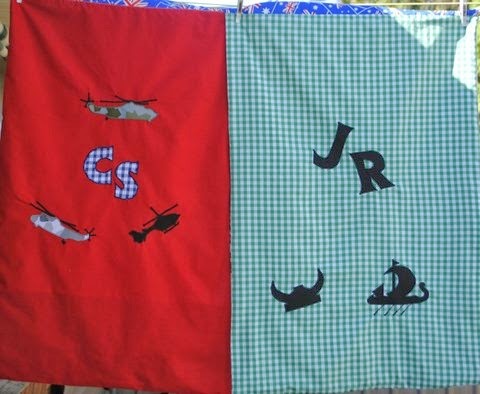 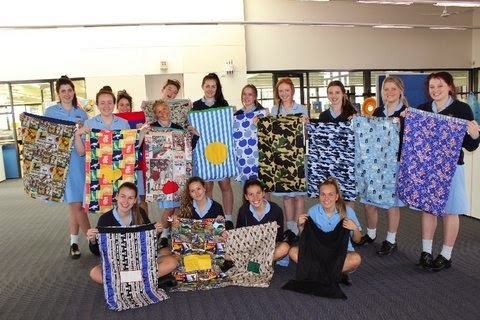 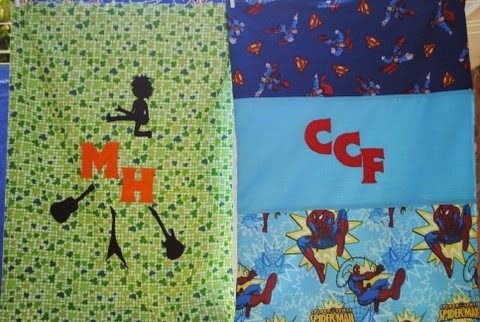 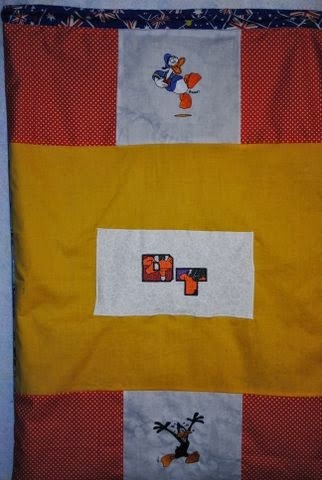 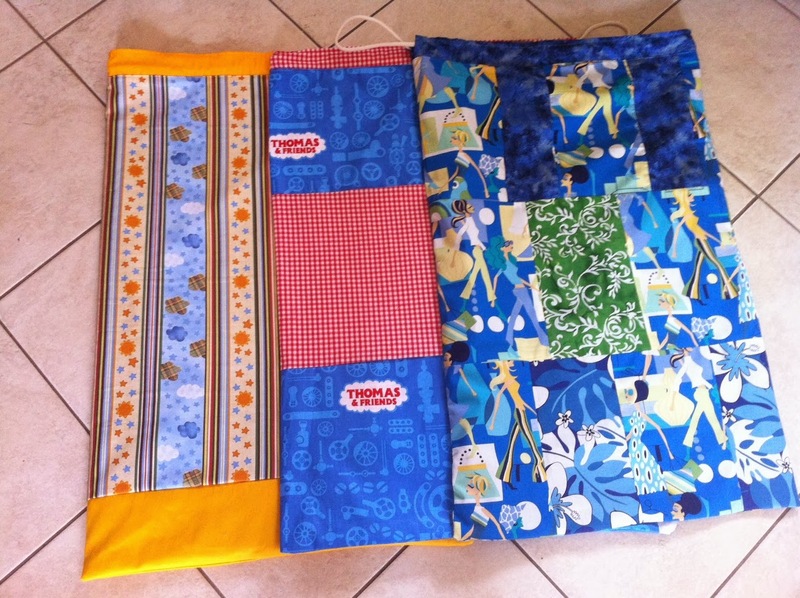 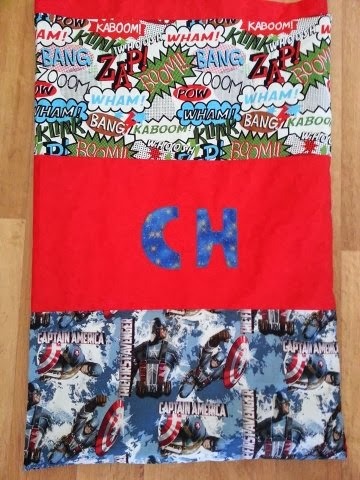 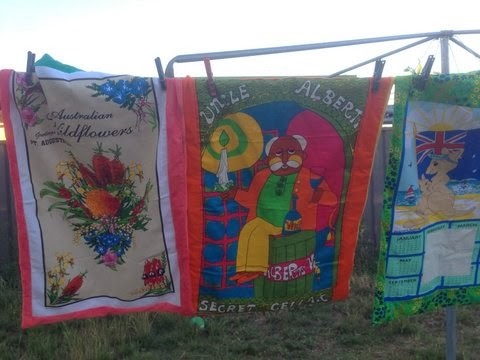 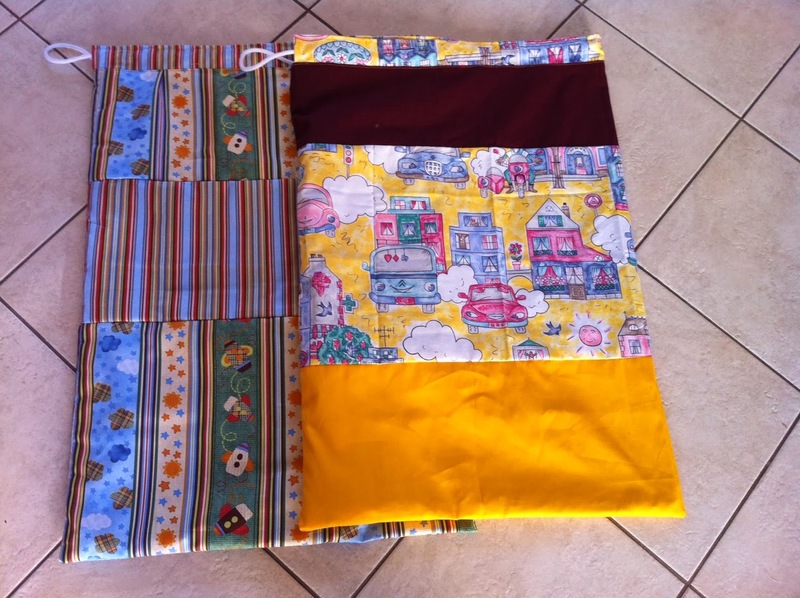 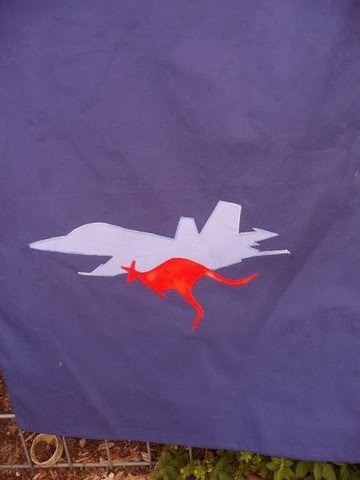 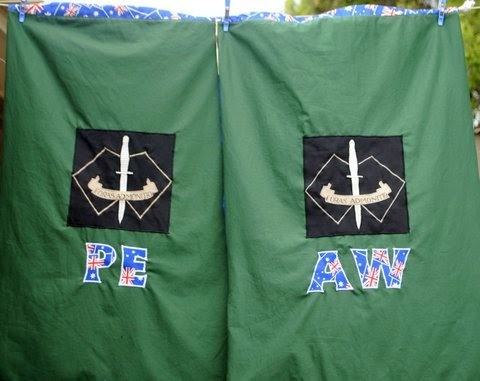 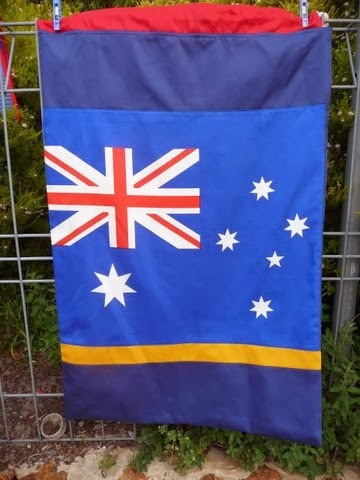 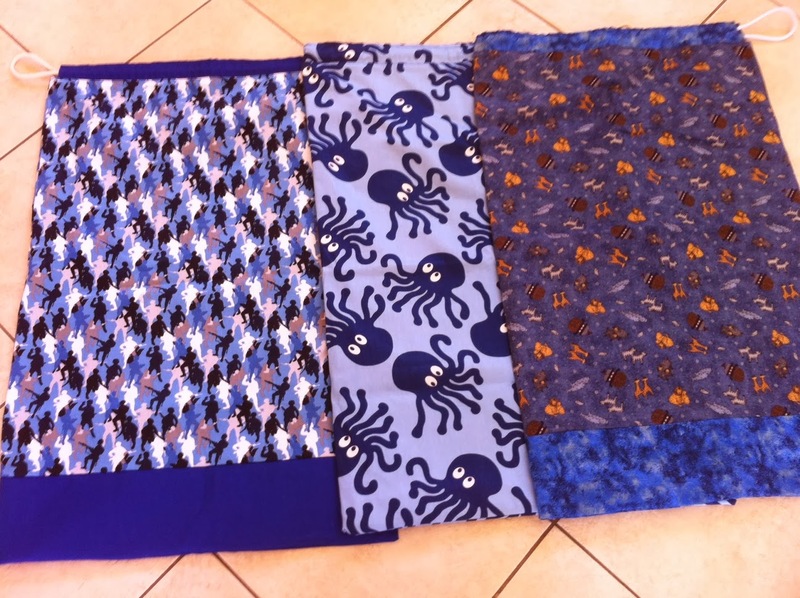 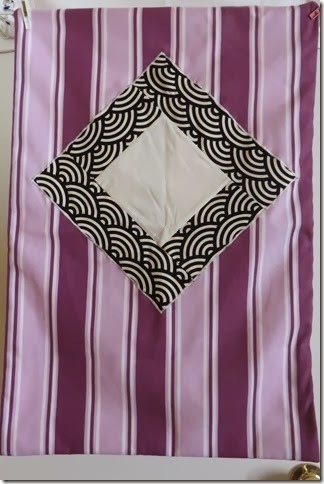 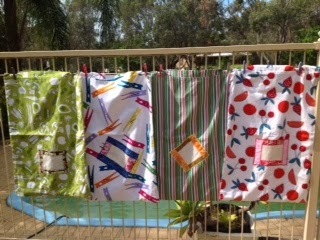 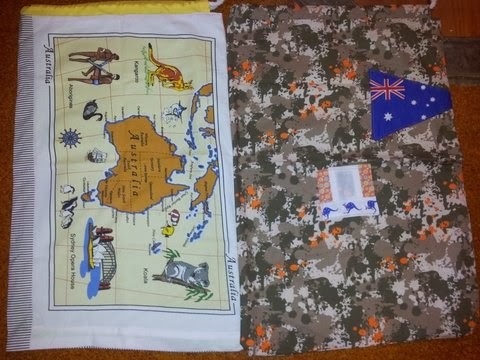 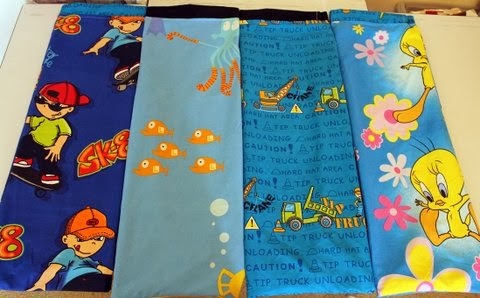 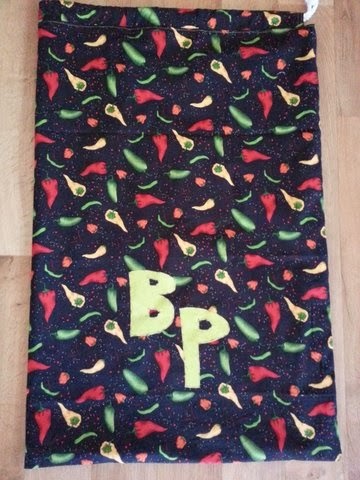 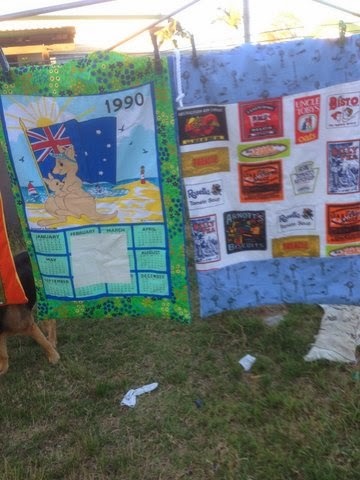 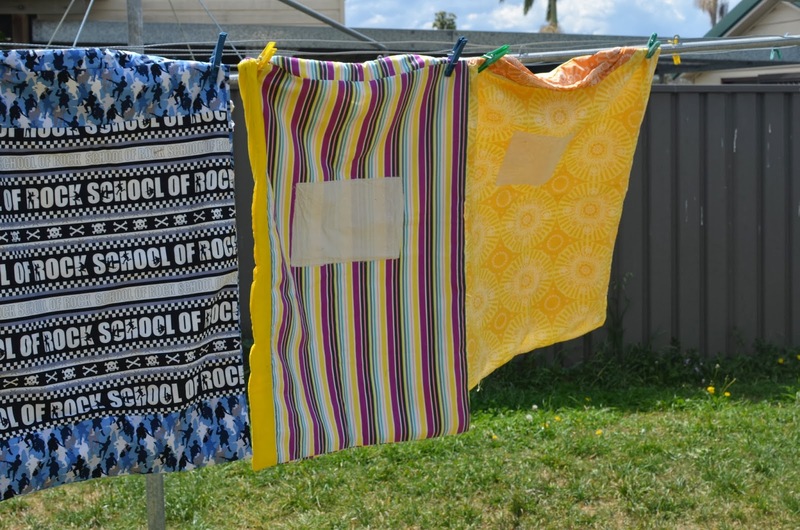 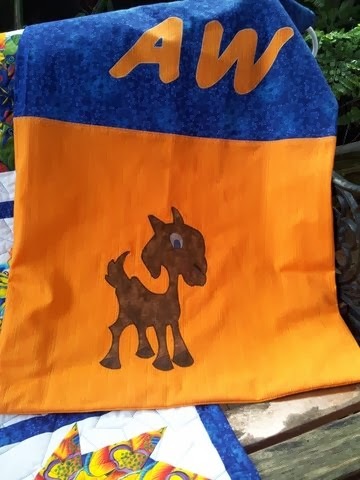 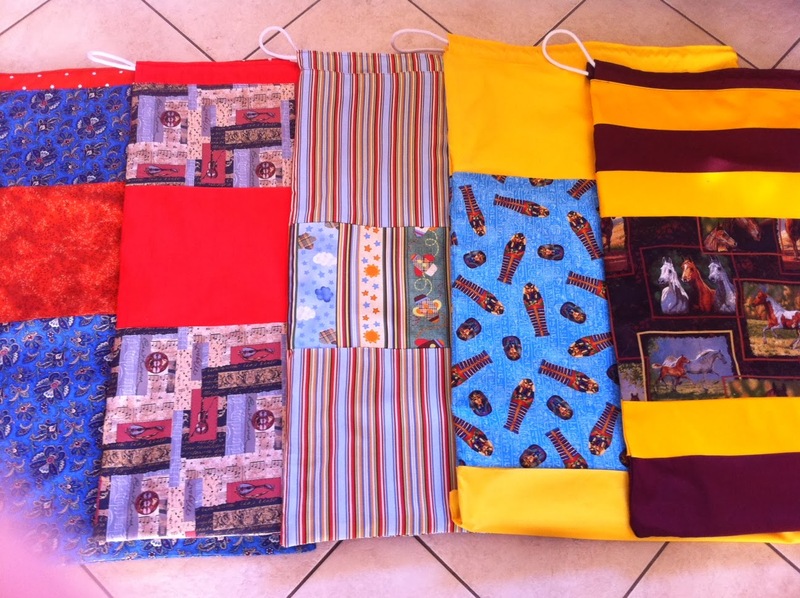 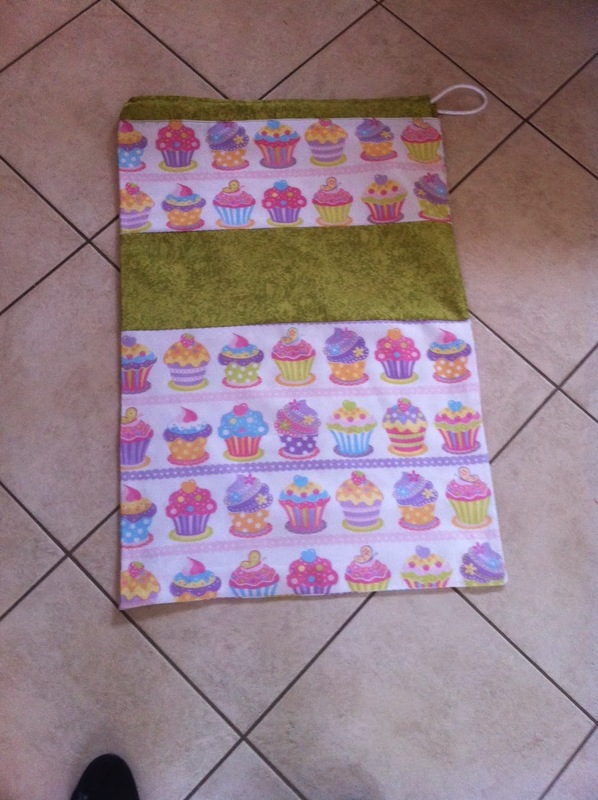 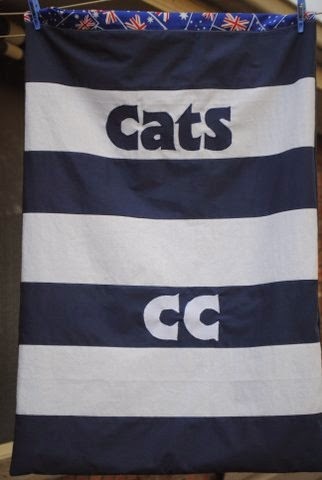 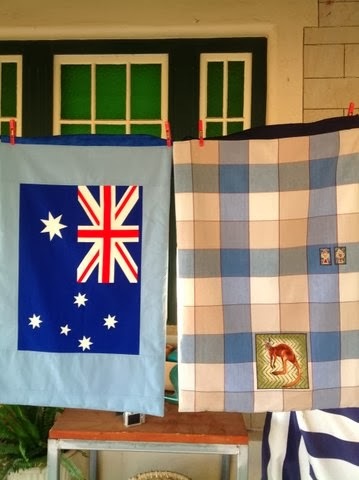 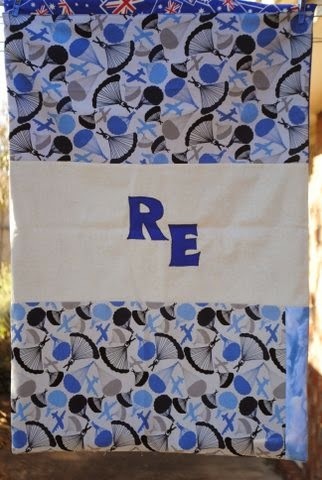 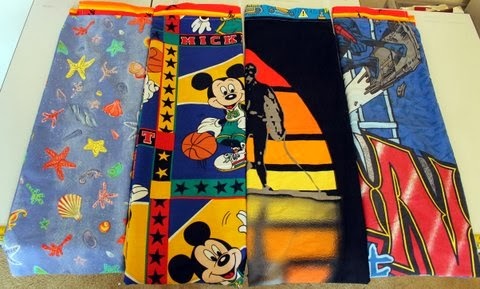 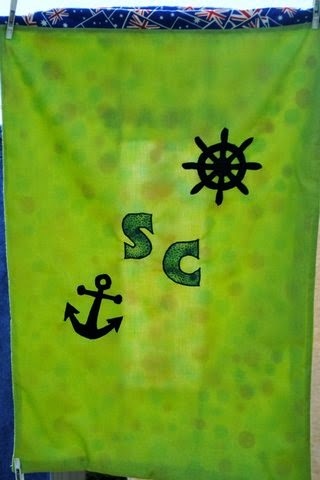 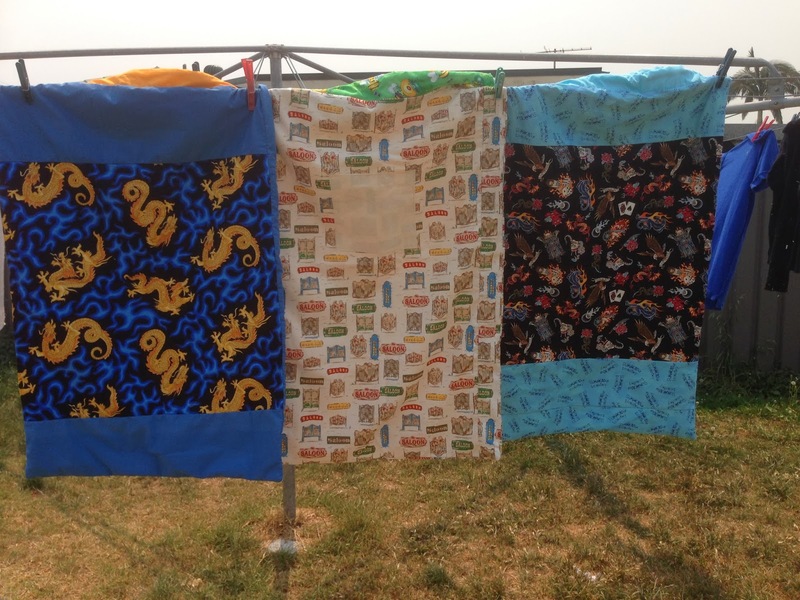 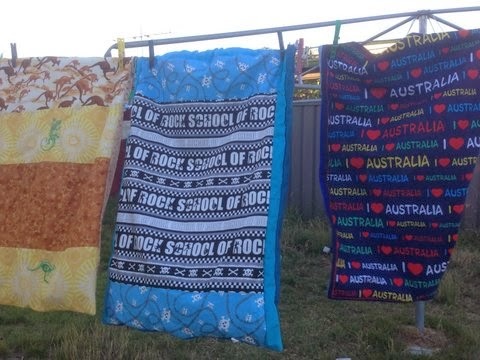 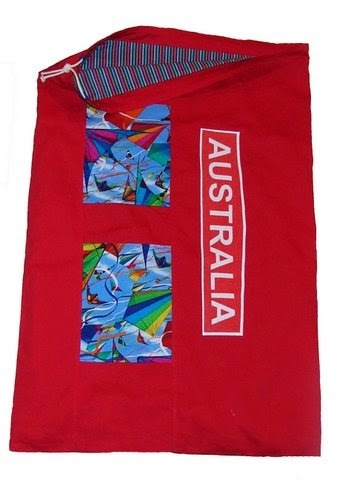 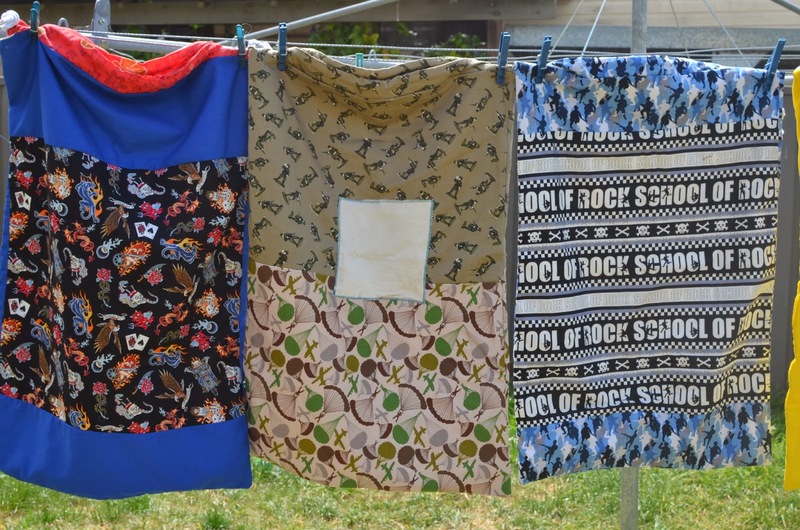 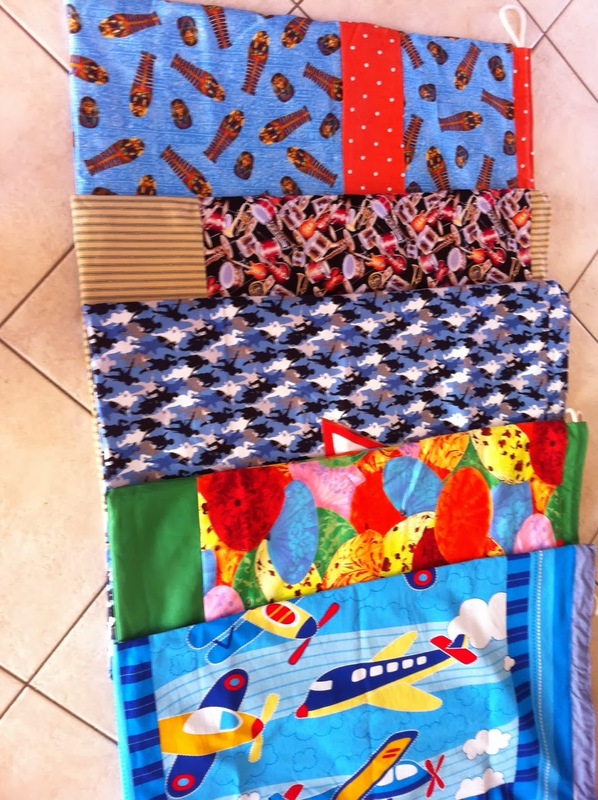 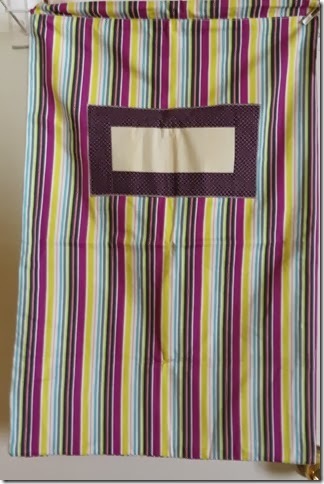 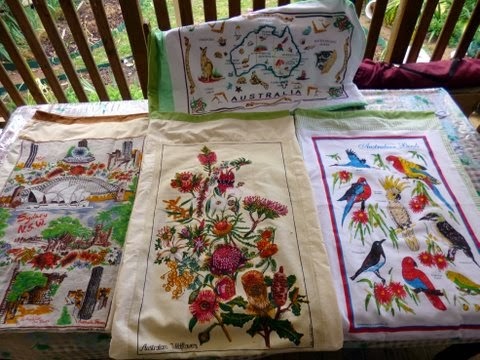 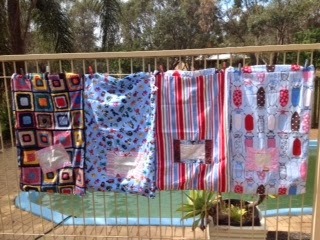 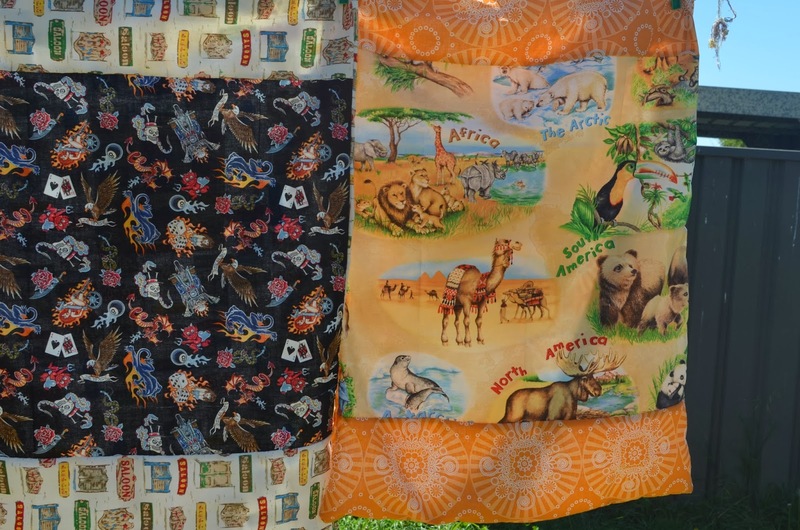 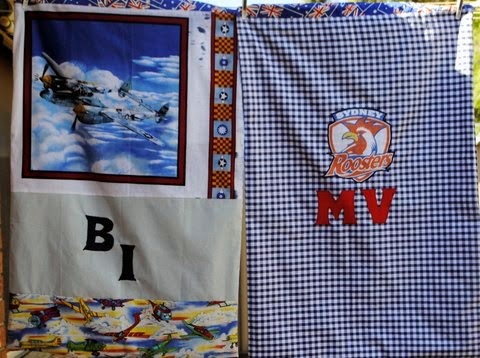 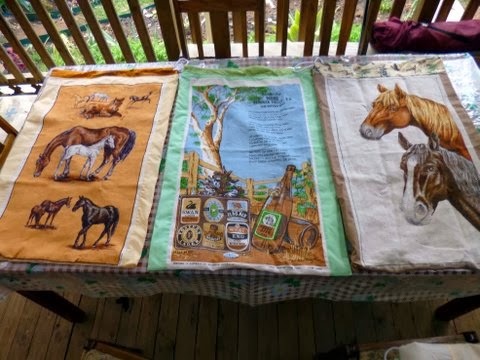 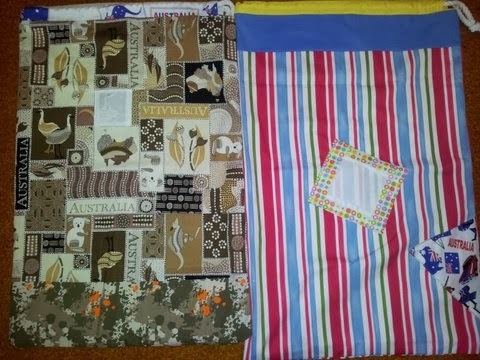 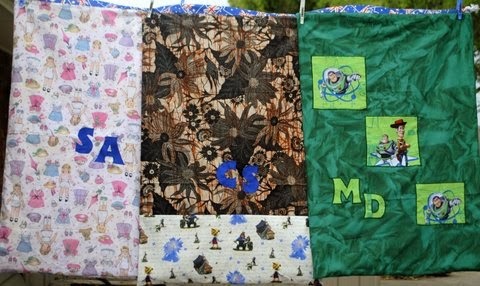 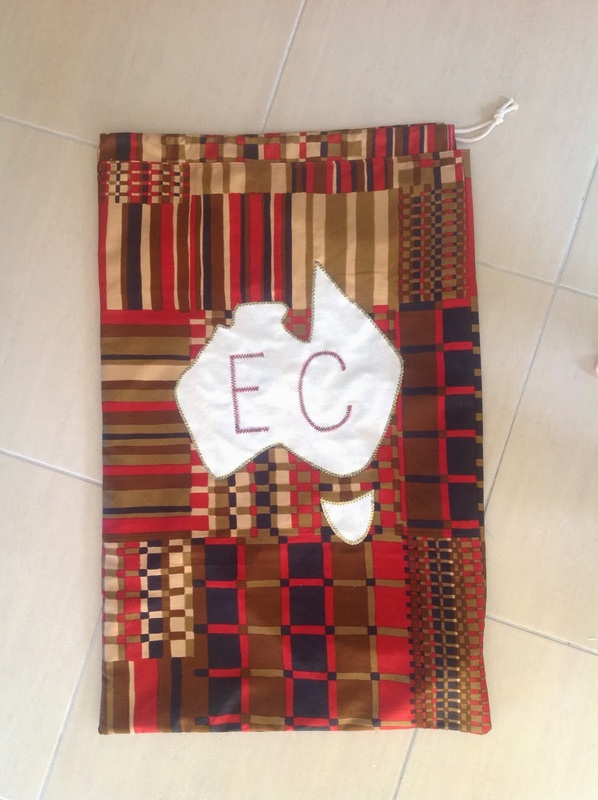 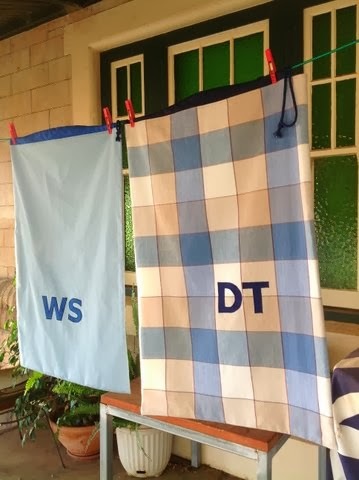 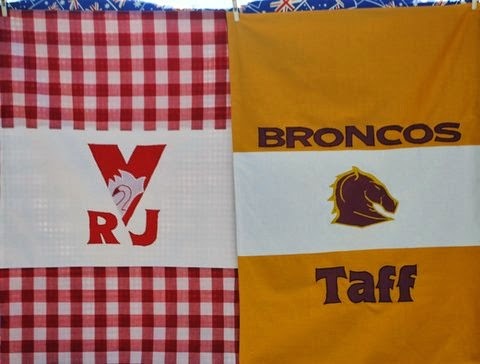 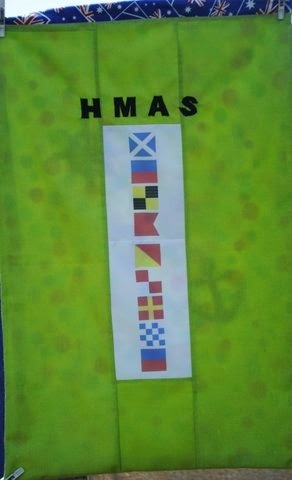 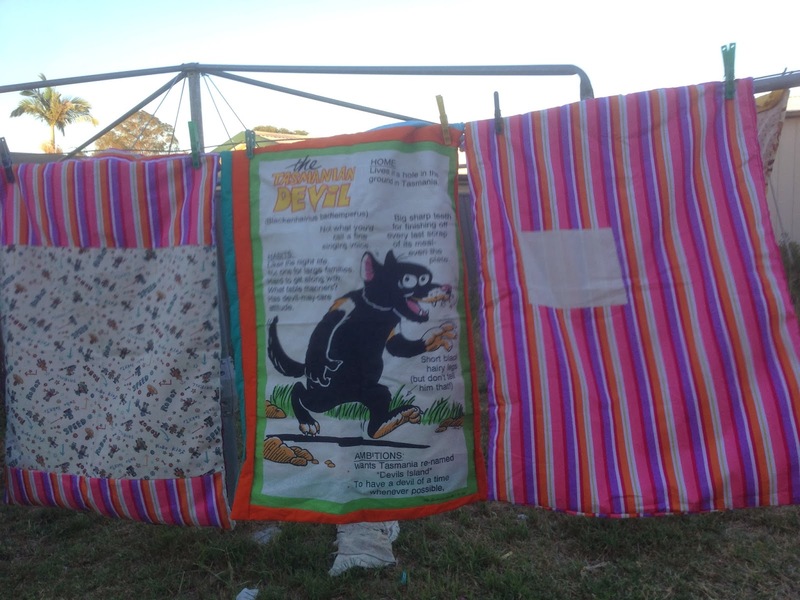 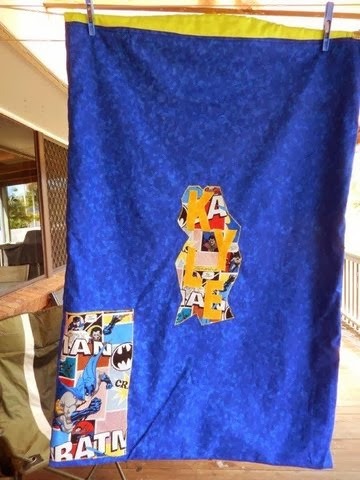 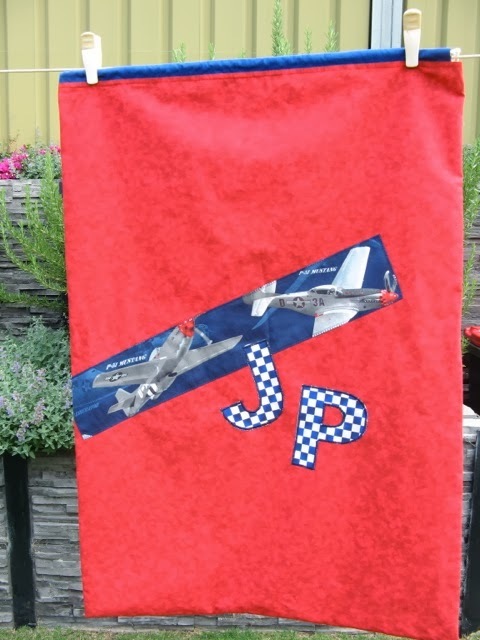 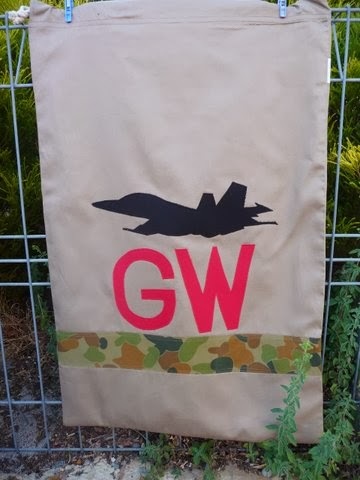 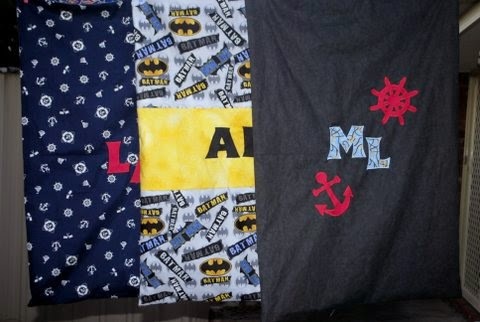 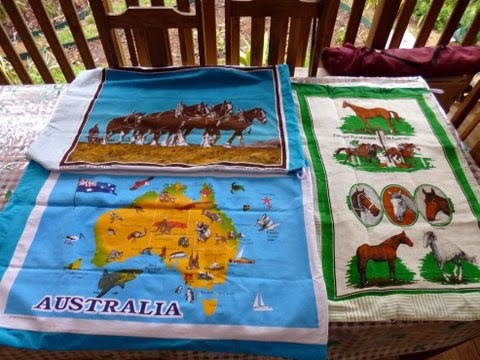 This blog is dedicated to encouraging people to make quilts and laundry bags to send to Aussie service men and women currently serving overseas and to express our gratitude for their service. 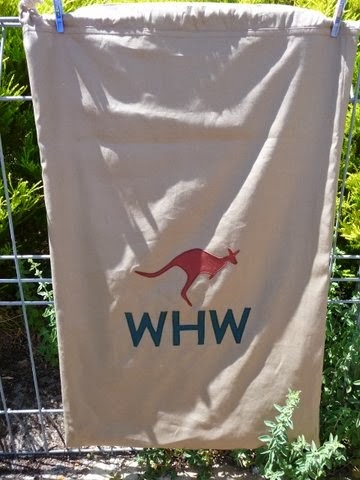 We care about the people - not the politics or the mission. 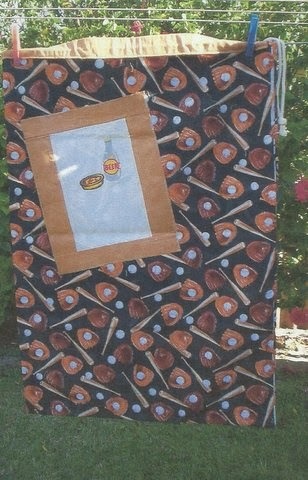 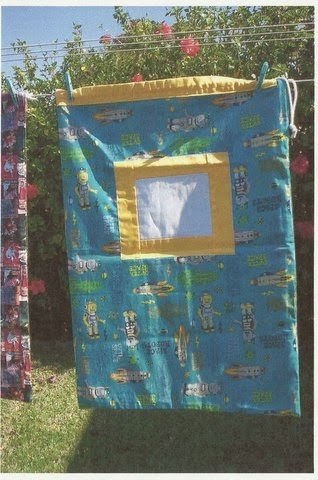 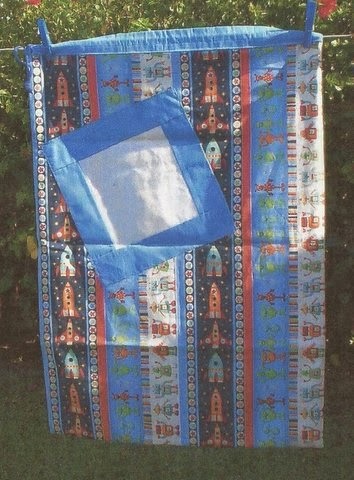 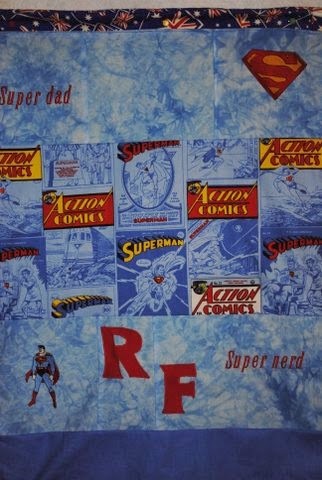 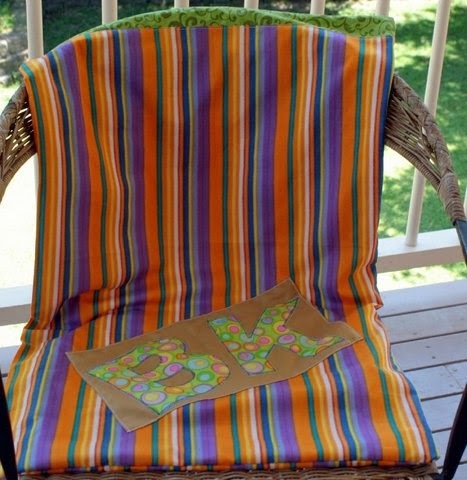 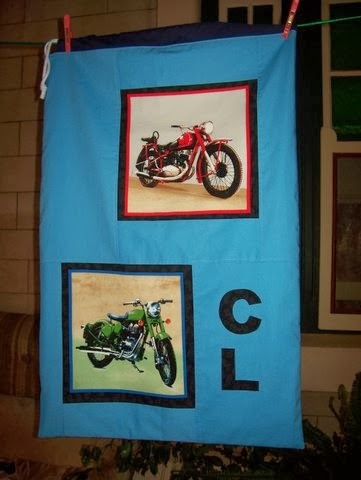 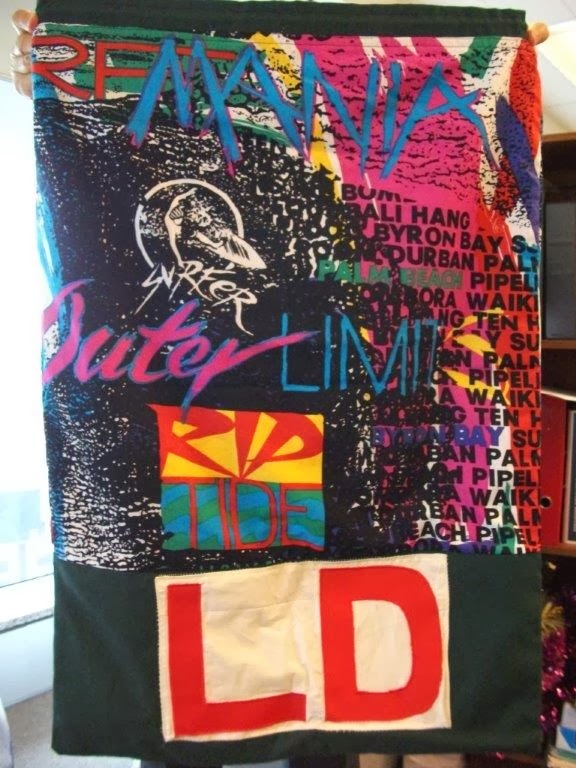 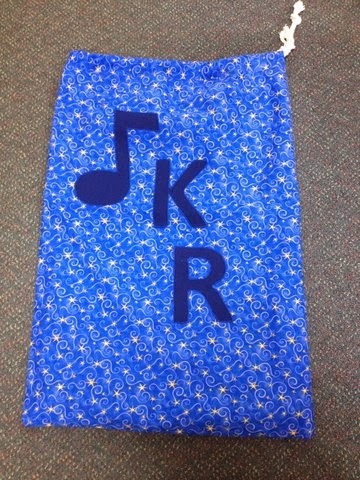 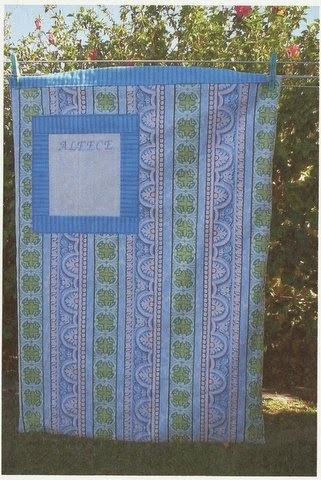 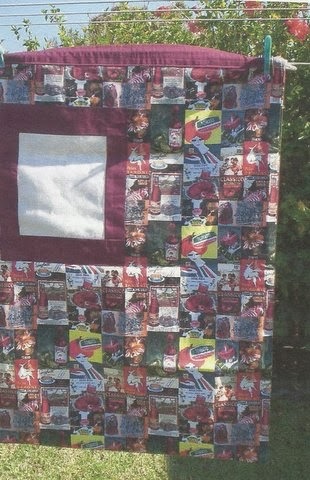 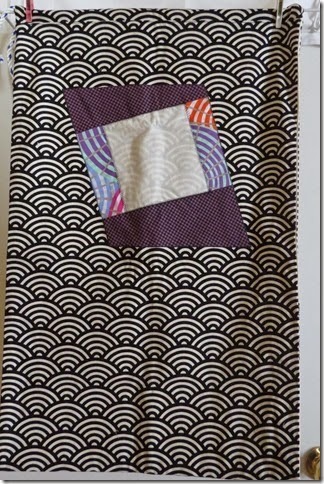 Our quilts are not works of art, but works of the heart. 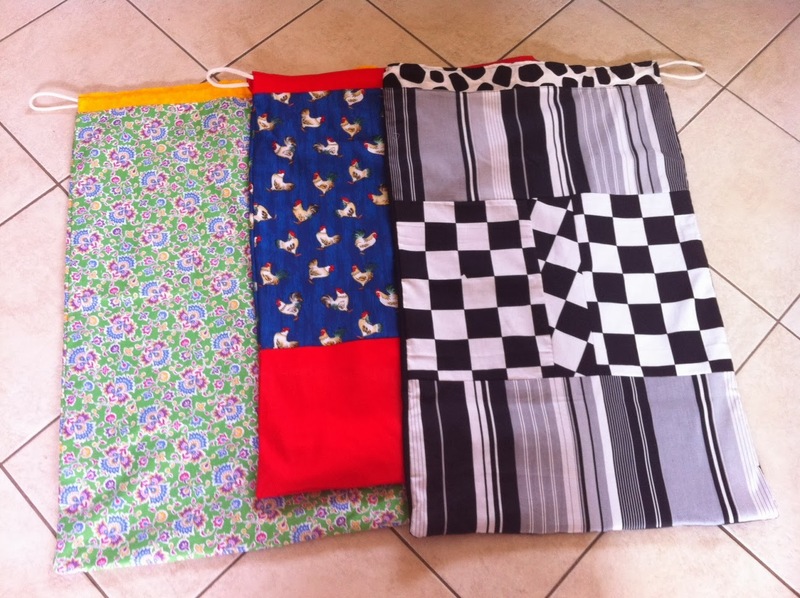 2366 laundry bags for 2013. 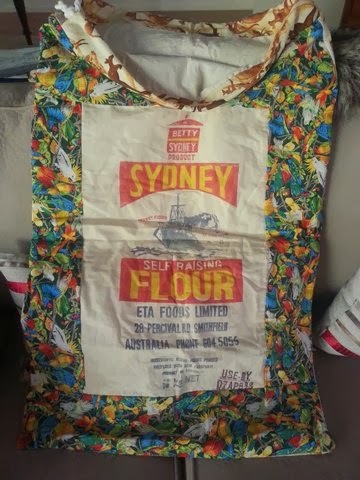 3732 laundry bags in total. 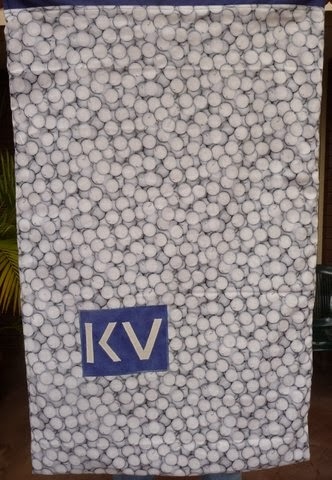 Check out the pages above; our history, the photo galleries and testimonials.